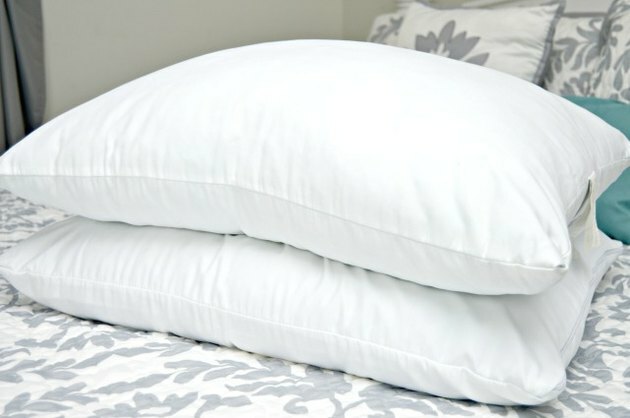 Our bed pillows can really take a beating, and are sometimes forgotten. Pillows should be washed at least every three months to rid them of things such as skin cells, dust mites, moisture and body oils. They can turn yellow over time, and that is totally normal. This step-by-step tutorial will show you how to clean bed pillows easily so you can feel good about where you rest your head each night. 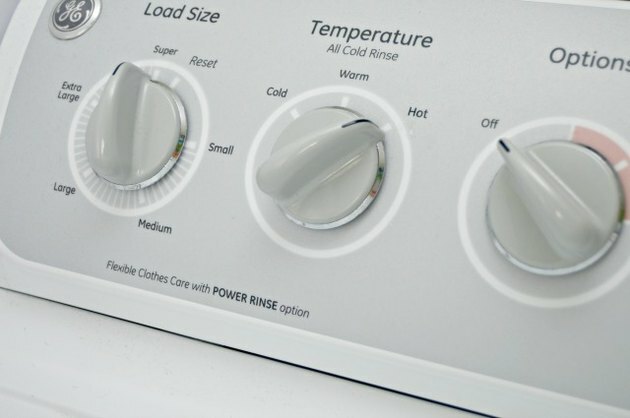 Start by running your washing machine on the hottest setting and for a large load. 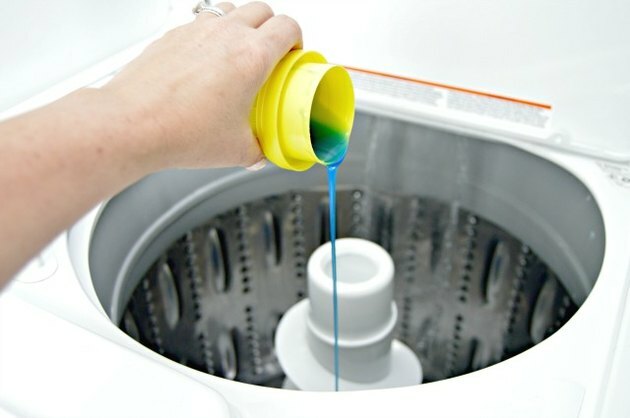 Add laundry detergent to the running water in the washer. Add what you would typically use for a full load of laundry. 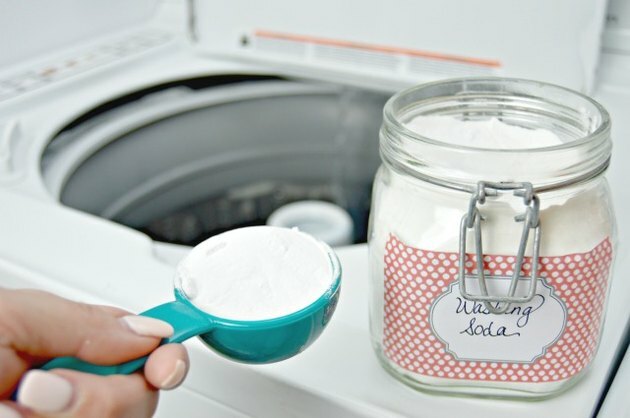 Add 1/2 cup of washing soda to the wash. Washing soda will help lift any stains and whiten your pillows. 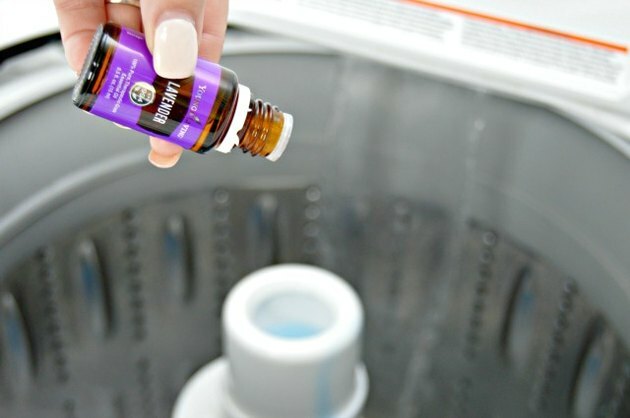 For a fresh, relaxing scent, add five drops of lavender essential oils to the wash.
Place up to two pillows at a time in the washing machine once detergent and washing soda have been added. 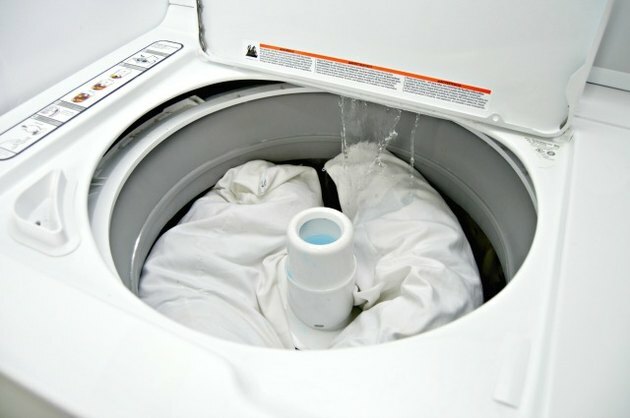 Once the washing machine has stopped, place the pillows in the dryer in the dryer on low heat for a full cycle. This will dry and fluff your pillows and help restore them to their original shape. 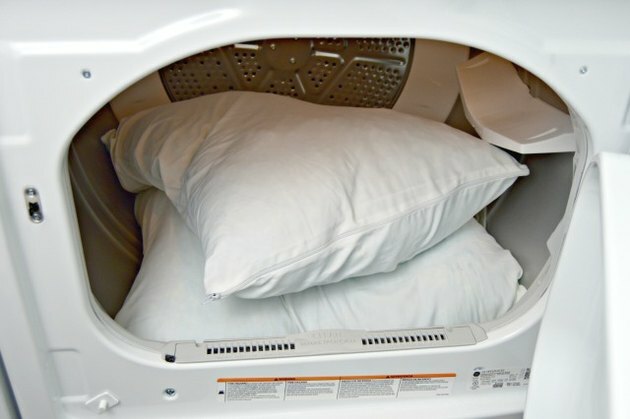 Tip: To see if it is time to replace your bed pillows, fold them in half. When you let go, if they pop back to normal, keep them. If they stay folded, it's time to invest in new pillows. Your pillows are ready to be used again! Add a fresh scent to you bedroom with this easy-to-make room spray. The scent is so clean and soothing! Perfect for bedtime slumbers.